The FreeXperia team of contributors help maintain CyanogenMod support for Xperia devices, and they've done such a great job that Sony has decided to hire one of the group's developers. 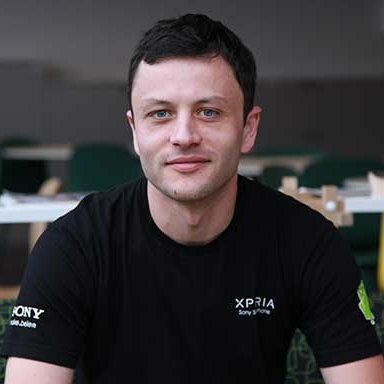 Alin Jerpelea was one of FreeXperia's founders in 2010, and he is now the newest member of Sony's Developer Program. Having already built up a reputation for his work bringing the freshest CyanogenMod ROMs to Sony devices, he will now help the company with its open source initiatives.